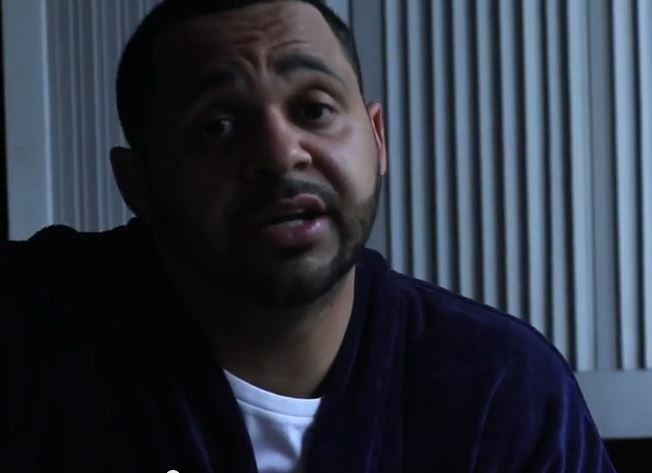 Joell Ortiz announced that he’s teaming up with The Heatmakerz Rsonist on his next solo project House Slippers. 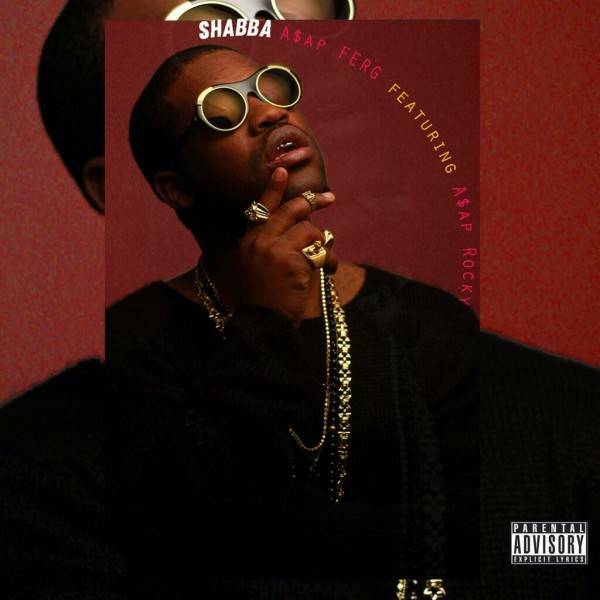 Now he gives us the title track to the LP, ‘House Slippers.’ Check out the visual below. 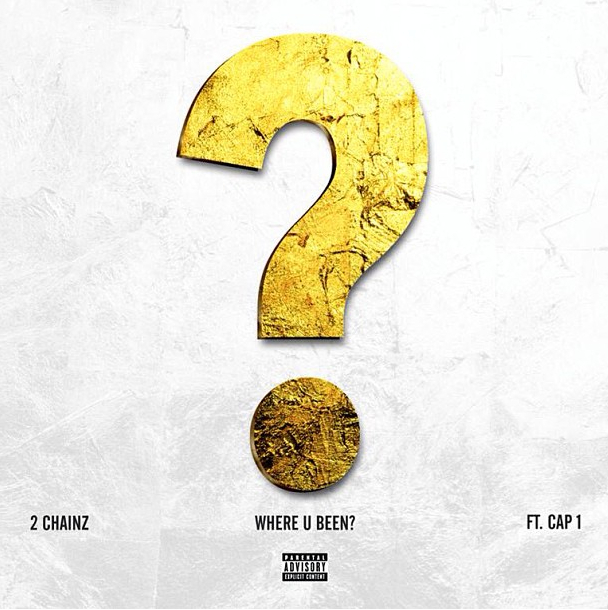 2 CHAINZ RELEASES HIS LATEST MUSIC VIDEO “WHERE U BEEN?” FT. CAP 1…. 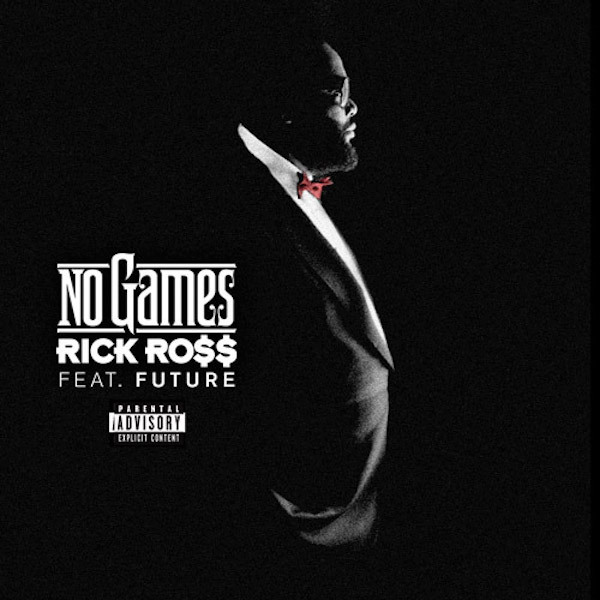 CHECK OUT THE LATEST RICK ROSS VIDEO “NO GAMES” FT. FUTURE!